The park received this designation after the completion of a staff-wide autism sensitivity and awareness training, as well as an onsite review of the park property and their guest experience. 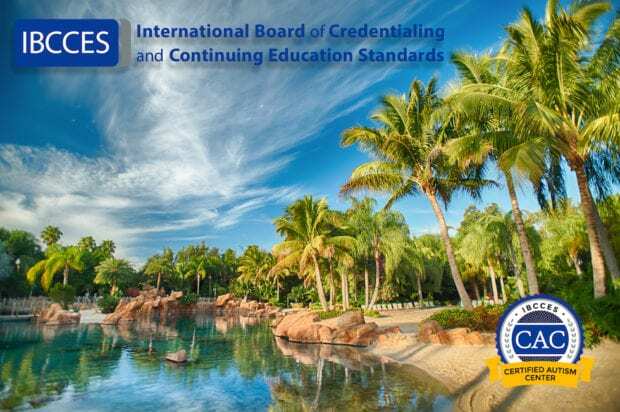 This certification is distinguished by the International Board of Credentialing and Continuing Education Standards (IBCCES). SeaWorld Orlando’s water park, Aquatica Orlando, recently received this same designation earlier this year. Working with IBCCES, the staff at the animal interaction park will continually be trained to help guests with Autism Spectrum Disorder (ASD) and their families, to better provide a positive experience during their visit. Guests will also be provided with specific information about each Discovery Cove experience, along with in-park accommodations to help them plan their day according to their individual needs. The park will also offer a quiet space with adjustable lighting and comfortable seating for guests looking to take a break. Training will cover the areas of sensory awareness, environment, communication, motor and social skills, program development, and emotional awareness, as well as a comprehensive Autism competency exam. The training must be taken every two years to maintain the certification. 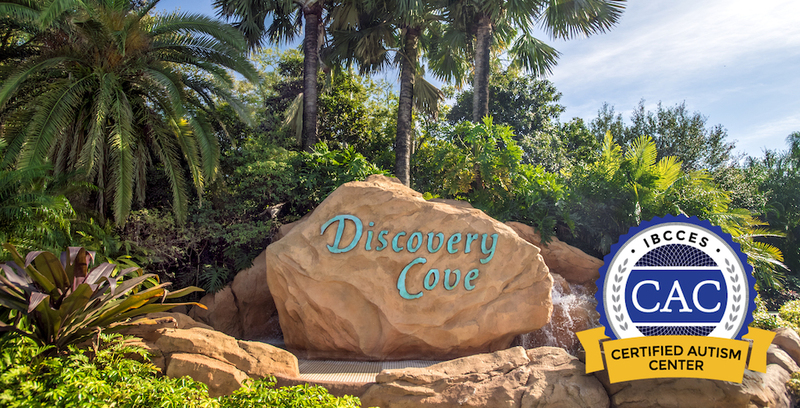 To learn more about Discovery Cove, and to plan your own visit, head to DiscoveryCove.com.